Studio Sante won once again in the competition for PERFECT DAY SPA in Poland. In this most important industry plebiscite for the best SPA turned out to be unbeatable, overcoming similar objects! 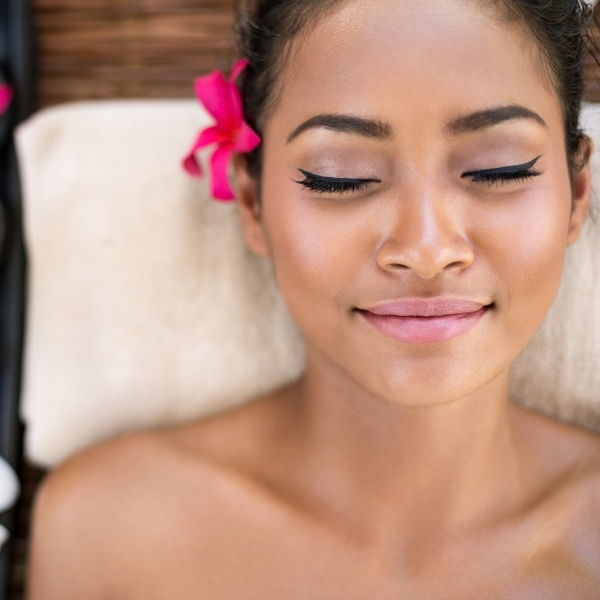 Are you planning a stay at the SPA? Warsaw invites you to Studio Sante! 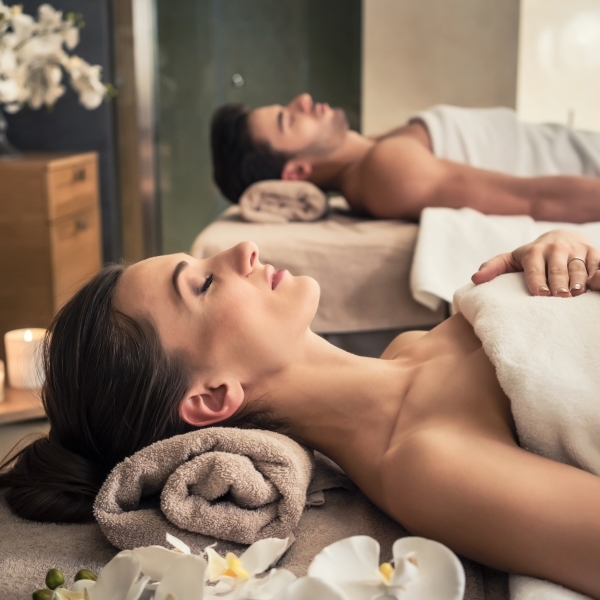 The best SPA & Wellness facilities, salons, SPA and DAY SPA hotels offering luxury services stood to compete for the Perfect SPA Awards. We are all the more pleased that the Sante Studio was among the winners again. The result of the competition confirms that Studio Sante is a top class facility, constantly enjoying the interest of customers. We thank our Guests for their votes and for being with us every day! The Tenth Perfect SPA Awards Gala took place on February 13, 2019 at the Bellotto Hotel in Warsaw. The commemorative statuette with the trademark “Perfect DAY SPA” is already in Studio Sante – this is the best recommendation for our future visitors, and looking for the best SPA & Wellness in Poland. Are you planning to relax in the SPA all day? Choose from the best! Welcome to Perfect DAY SPA 2018 – Studio Sante Municipal Spa. We are waiting for you at ul. Jagiellońska 55A in Warsaw. 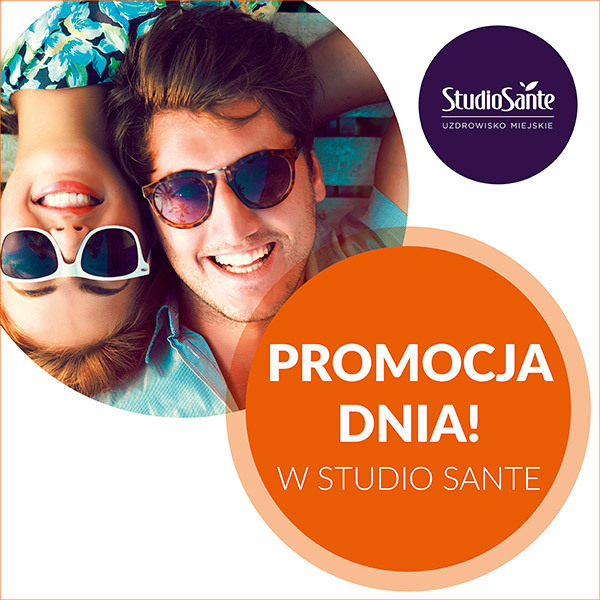 The best SPA Warsaw Studio Sante invites you! SPECIAL OFFER OF THE DAY!